Brokeback Mountain functionality on OS X. | Blog-O! Brokeback Mountain functionality on OS X. 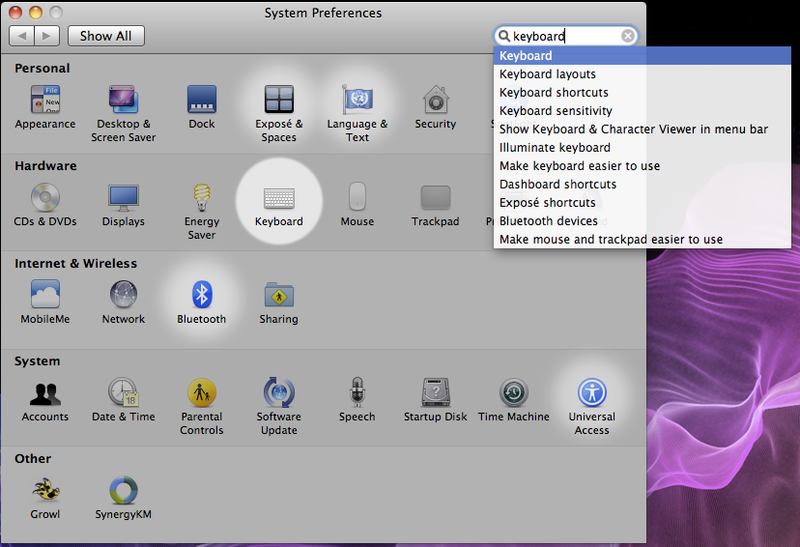 In the System Preferences application, there’s a “Keyboard” section. One of the things you can choose in that section is “Keyboard Shortcuts”. 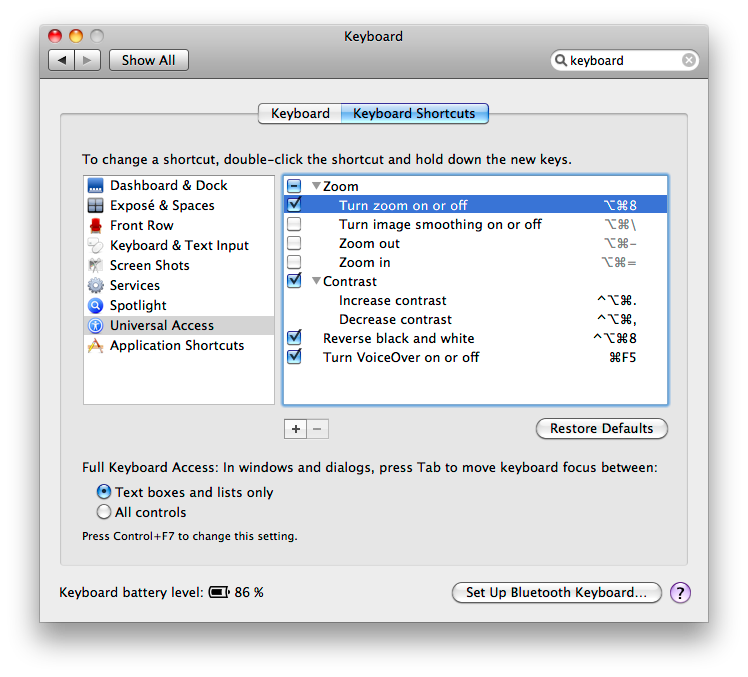 Pick a relatively innocuous function, like turning Zoom on and off. And assign that function to ⌘-q. Now, whenever you hit ⌘-q, it will do whatever you selected, instead of quitting the application. Ta-da!